The business meeting will begin at 10:30 and conclude at approximately noon for lunch. You must register no later than November 12, 2018. 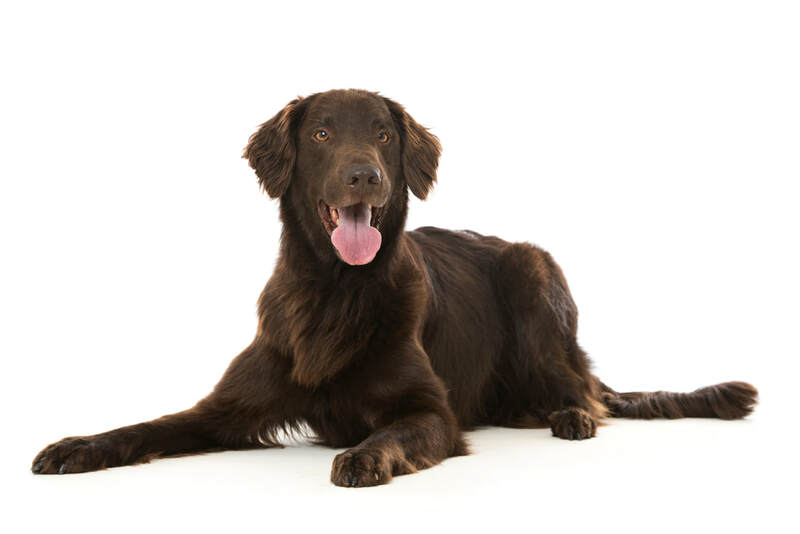 Maryland's state dog is the Chesapeake Bay Retriever.